Thank you for making the dentist a pleasant experience. Tooth problems are never easy to deal with when you are in pain. You guys have been great. My deepest thanks to you and your staff for taking such good care of me. 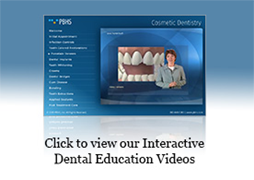 You delivered as promised in making the trauma of the dental experience significantly easier. For that you have my deepest gratitude. The (dental treatment) experience is unique, both the office and staff. Staff is focused on patient care and on me, the patient. The office and treatment areas reinforce that your focus is on patient care. I experience this focus as expert knowledge and true caring, therefore I trust. Had it not been for Dr. M’s discovery of a small adhesion in my husband’s mouth, we might now be battling cancer. He is very special to us. My root canal and crown are the best I ever had. My experience with Dr. Maniscalco has been so very different. I cannot recommend him and his incredible friendly, caring staff enough. He is our dental hero! Our family has never been happier with a dentist — and believe me — we have had our share of the good, the bad and the other type. Dr. Maniscalco is great. We make your teeth look better and function better. You’ll enjoy the teeth you’ve always dreamed of: strong, white and straight. 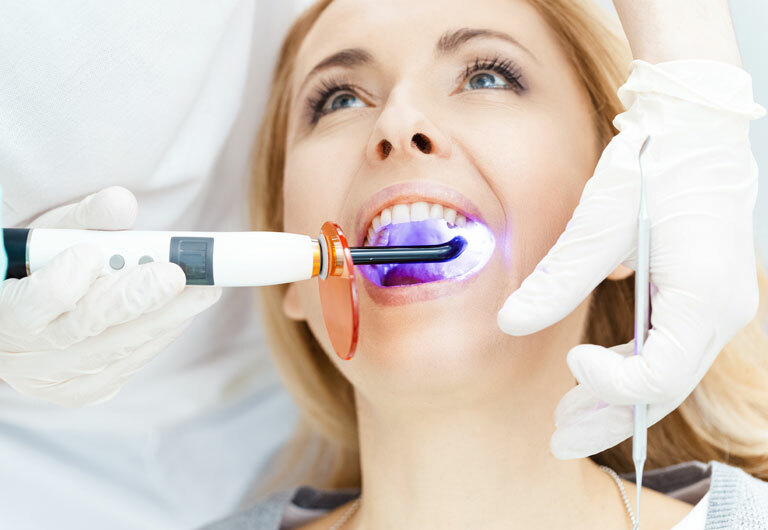 We correct problems you thought you had to just tolerate—stains, chips and cracks, uncomfortable dentures, receding jaw, bite problems, teeth grinding and painful gums. And quickly, with the minimal discomfort of our sedation dentistry during and after any procedure. If you’ve been hesitating, wait no more. You can even get TEETH-IN-AN-HOUR! 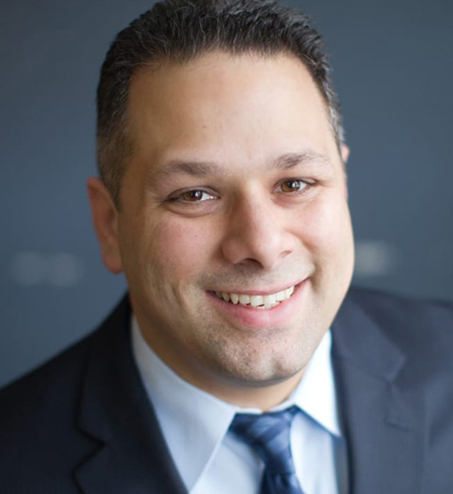 Dr. Joseph Maniscalco is an award-winning prosthodontist at the forefront of modern dentistry. Honored by the Veterans Administration with a Purple Heart for “exemplary care,” Dr. Maniscalco is a renowned expert in ceramic dental implants, full mouth reconstruction and bone grafting. He teaches at the Columbia University College of Dental Medicine and lectures on implant dentistry at national conferences. Additionally, “Dr. Joe” offers comprehensive dentistry for the whole family. We’ll work with your insurance or your budget to give you the best value to get to your goals. For dental emergencies call 718-745-0179, where you will get a prompt callback. For an appointment, call 718-745-0179, and we’ll answer any questions you may have. 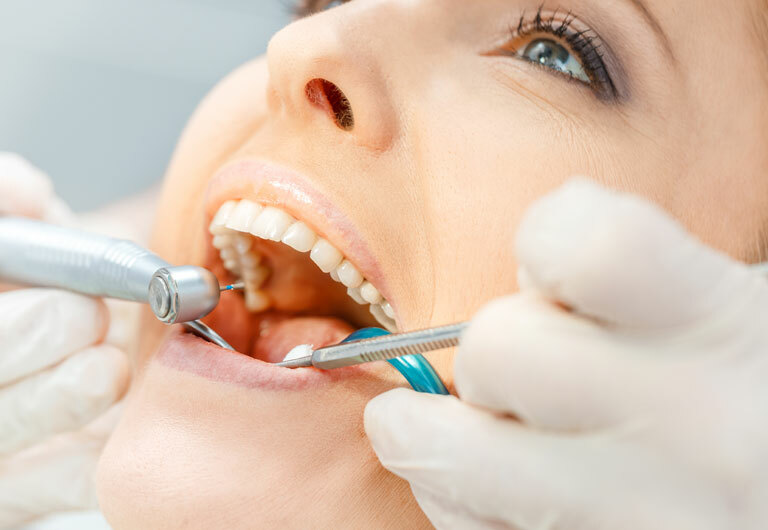 Brooklyn Prosthodontist, Dr. Joseph Maniscalco, specialize in the diagnosis, restoration, and replacement of missing teeth and offer Implant Dentistry, Cosmetic Dentistry, and Smile Make-Overs to redesign your smile. Call our office at Brooklyn Office Phone Number 718-745-0179 for an appointment today! Proudly serving the Bay Ridge neighborhood of Brooklyn, NYC and the surrounding areas.